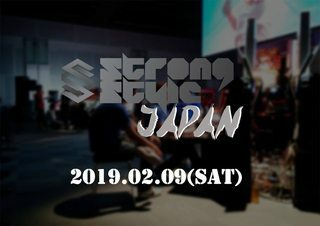 Strong Style Japan, a 3v3 Tekken tournament held this weekend at Microsoft Japan, where the winners will be sent to Strong Style later this year. Notable players such as Book, Jimmy J Tran, Double, Rangchu, Tanukana, Yuyu, Chikurin, were in attendance. We have all the archives & the results, right after the jump. Best tourney 2019 by far! Thanks for all the big laughs and crazy hype!! !